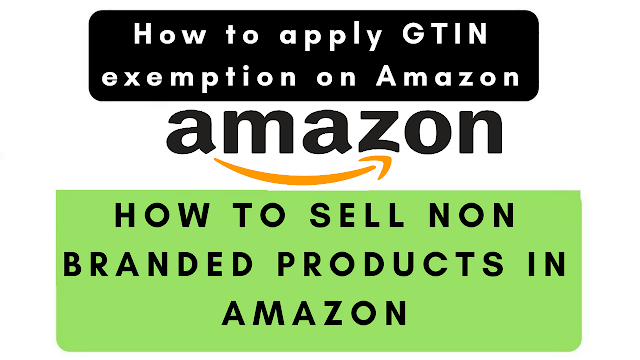 How to sell non branded products on Amazon | What is gtin exemption | How to apply gtin exemption. 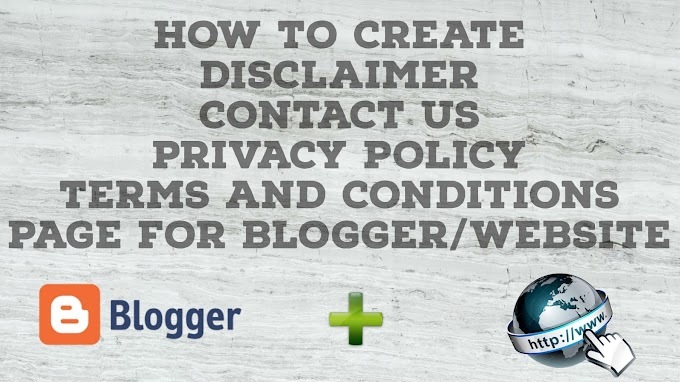 In this video, we have explained the process of How to Sell Private label product with GTIN exemption on Amazon. If you want to list your Unbranded Generic products on Amazon with your private Label Brand You have to get GTIN exemption through GTIN Exemption process without a trademark. Without Brand registry, even You can now able to sell Unbranded Generic product item on Amazon through GTIN exemption and you can list Non Branded products whether you procure it from Local Market or import non branded Items. Please don't forget to Like, Share, Comment and Subscribe to our Techno Vedant Channel for more videos.